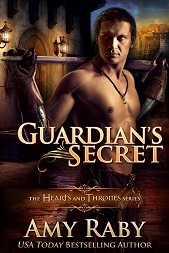 Back to this feature now that I’m heavily researching my next book (third book in the Assassin’s Gambit series). One thing I rarely see discussed in fantasy novels is number systems. It seems to be generally assumed that fantasy worlds share the number system we use in America today, but in the Middle Ages in western Europe, that wasn’t the number system actually in use. They were still using Roman numerals. 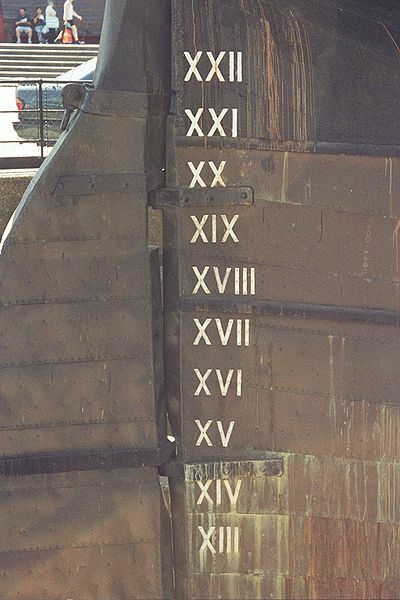 Roman numerals! Like the ones used to count Super Bowls. XXVII and whatnot. The Romans were advanced in a lot of ways, but let’s face it, their numeral system was bad. It lacked a zero. You can add and subtract in it with reasonable competence (LXVI + CXXII = ?? ), but multiplication and long division? I don’t know–pretty difficult. They had a system for fractions that was based on twelfths rather than tenths and which is to modern eyes absolutely insane! The numbers we use today are Arabic. While medieval western Europe limped along with Roman numerals, mathematical advances were taking place in Persia and India, where they had our modern-day numeral system, including the zero (it is “ours” because we adopted it). Algebra would be invented in Persia around 830 AD. It comes from the word al-jabr. Arabic numerals would eventually be adopted in western Europe, but not until around the 14th century–close to the end of the Middle Ages. This entry was posted in Fantasy, History, Writing and tagged fantasy, history, mathematics, middle ages, numeral systems, roman empire. Bookmark the permalink. I’m glad I don’t have to do long division with Roman numerals. To be fair, people aren’t so hot on long division with Arabic numerals either. It’s probably extremely difficult to do multiplication and division in Roman numerals as well as one can in Arabic, not just because we’re more used to doing those operations — after all, the bankers and merchants who pressed for the change from Roman to Arabic numerals must have seen an advantage in throwing out the system they learned on for the new routine — but it’s not so hopeless either. Certainly it’s easier if you need to divide by something obvious like fives or tens (it’s still so, today), and rearranging your calculation so as to simplify the work you do is more rewarding in Roman than in Arabic numerals, though. I would think that fractions in 12s make more sense for one reason – a third of 12 is 4, and a quarter is 3. Whereas a third of 10 is 3.3333… and a quarter is 2.5. But the fact that they would shift between a decimal system for whole numbers and 12s for the fractions would make my head hurt. I know my characters use a numbering system based on 8s (I figured that fingers-without-thumbs as a childhood visual basis made more sense than fingers-plus-some-extras) but it’s amazing how rarely it comes up.